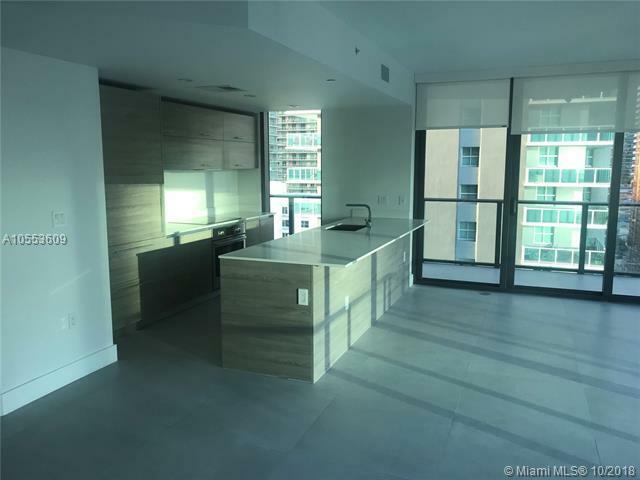 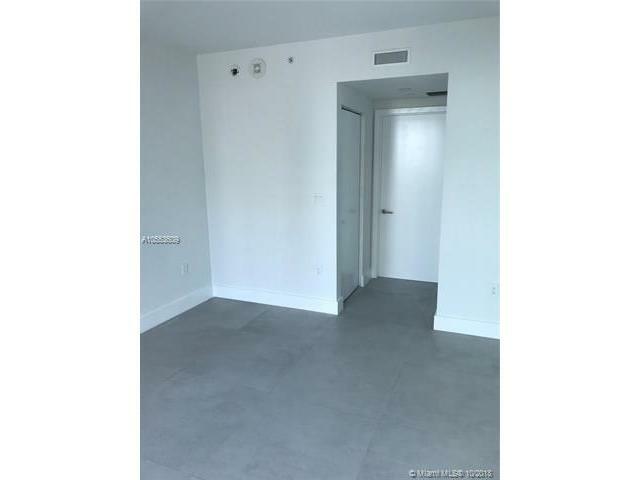 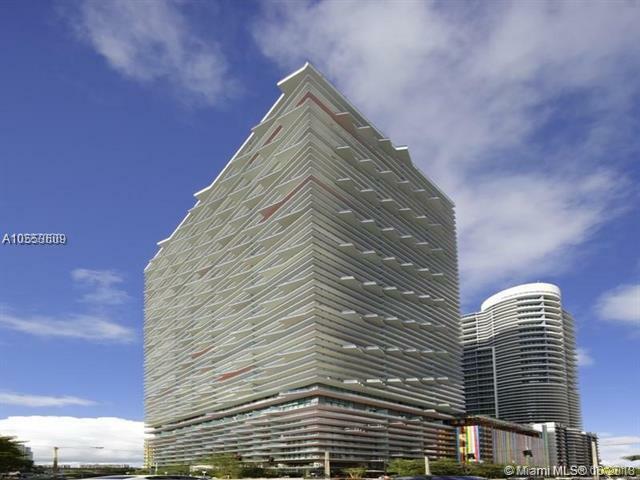 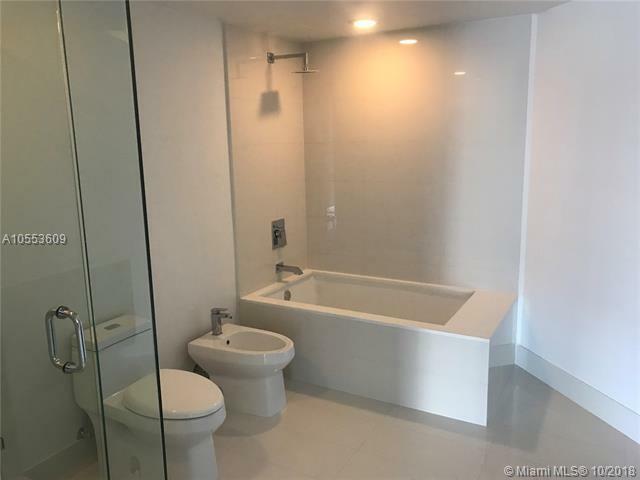 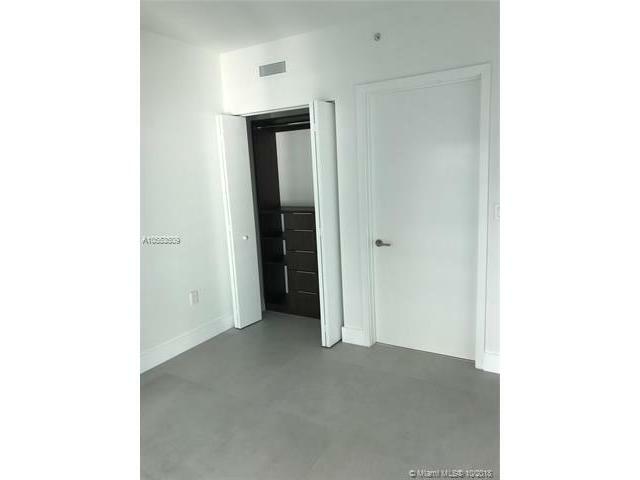 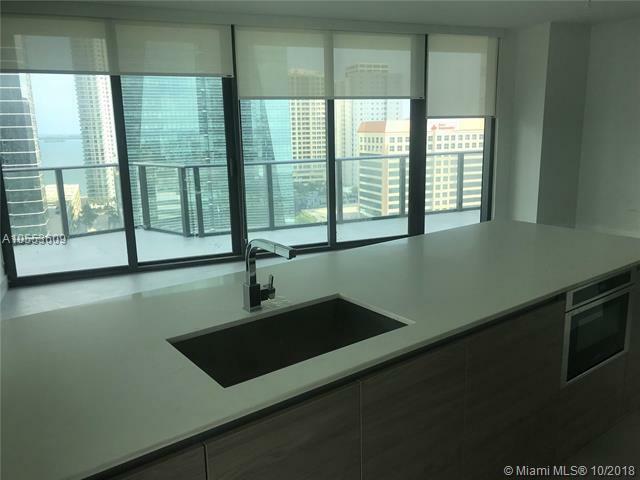 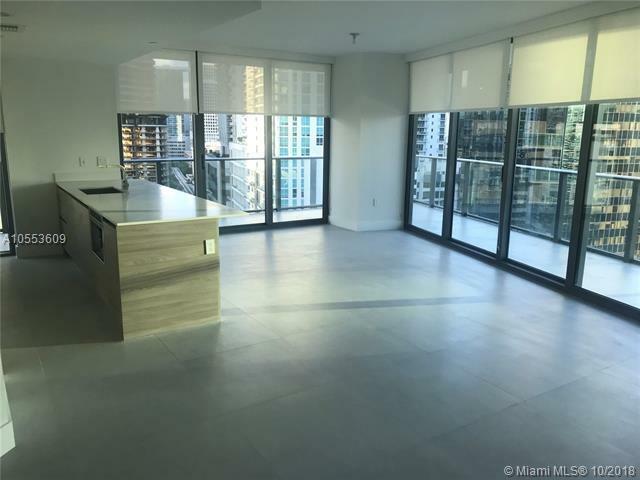 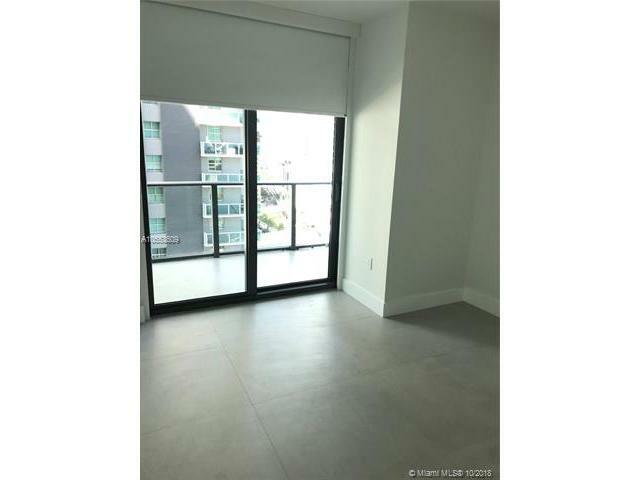 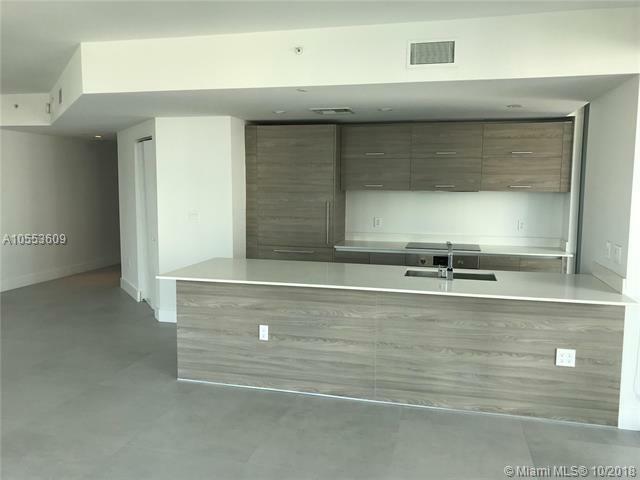 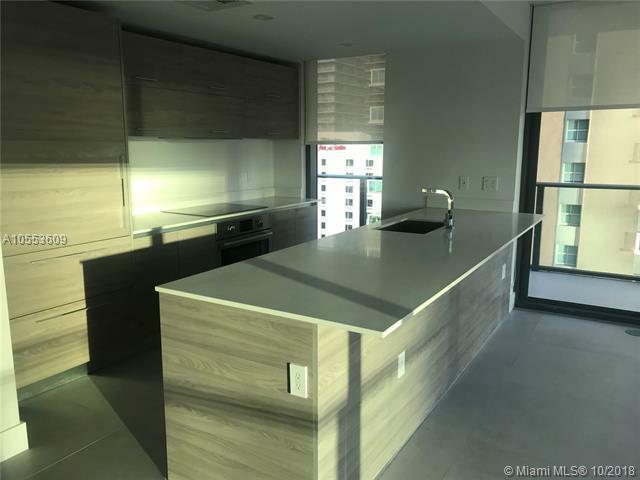 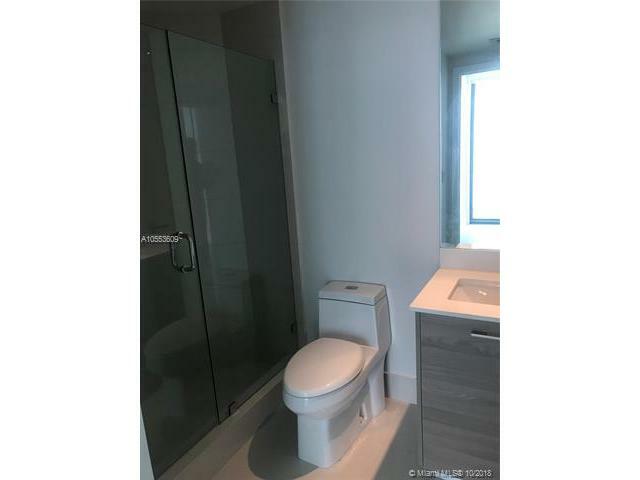 Beautiful brand new unit never lived in located in the center of Brickell. 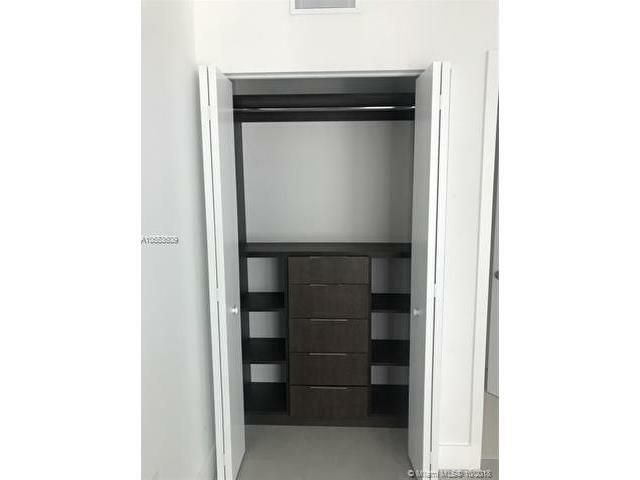 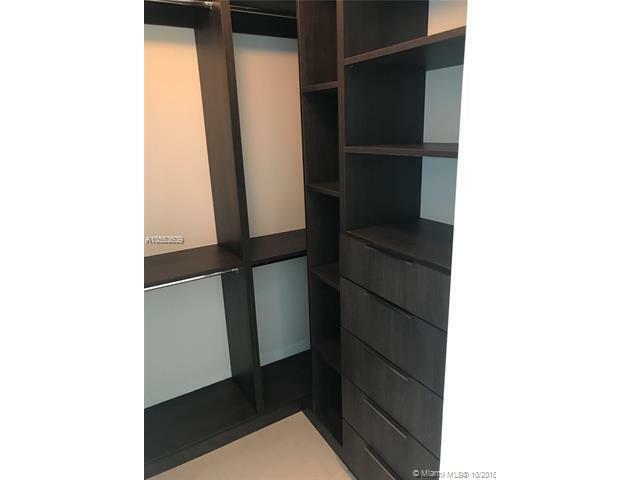 This modern 2/2 plus den unit comes fully equipped with top of the line Appliances, custom made closets, shade in the living room and blackout in the bedrooms. 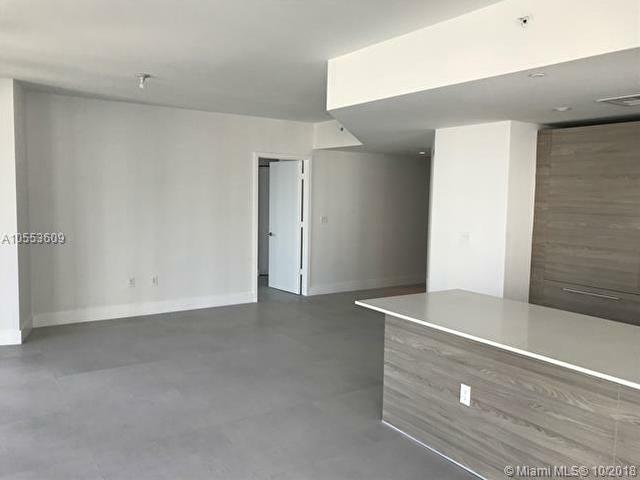 Ready to move in with floor to ceiling glass windows and fabulous amenities, State of the Art Fitness Center, full service Spa and rooftop pool.